Power saving LED tube light, best for regular indoor lighting purpose. Uniform Light Tube lights have a tendency to illuminate certain sections more brightly than others. But not Syska tube lights. 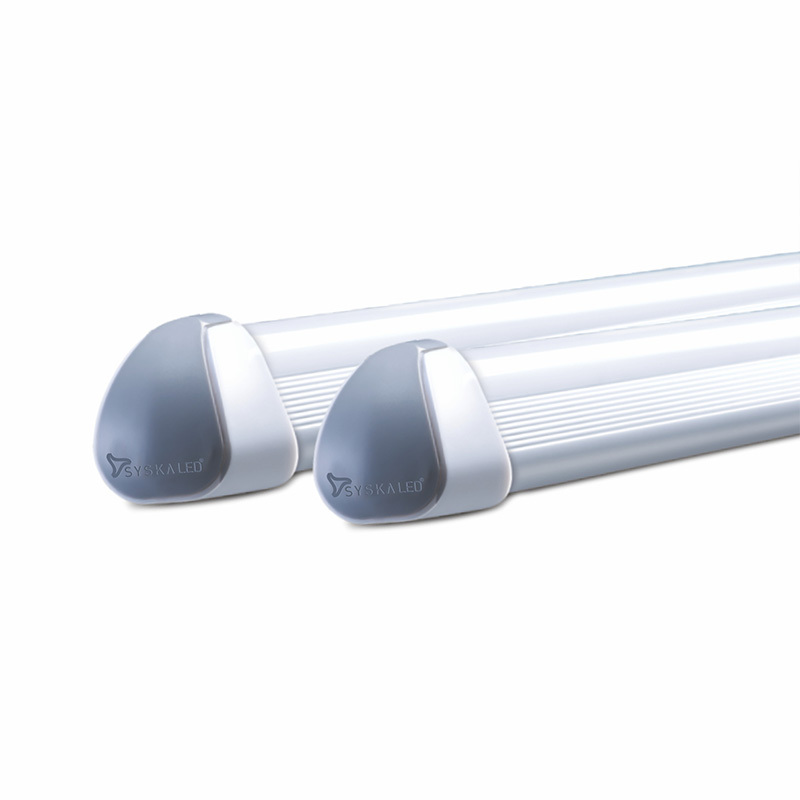 Our tube lights evenly distribute illumination ensuring that the entire room gets bright. Lasts upto 50,000 Hours Incandescent light has an average life span of 1,200 hours. A CFL has an average life span of 8,000 hours. But LEDs truly go the distance with an average life span of 50,000. A year has about 8700 hours and our lights lasts up to 50,000 hours which means once you install our lights, you can forget about changing it for a long time. 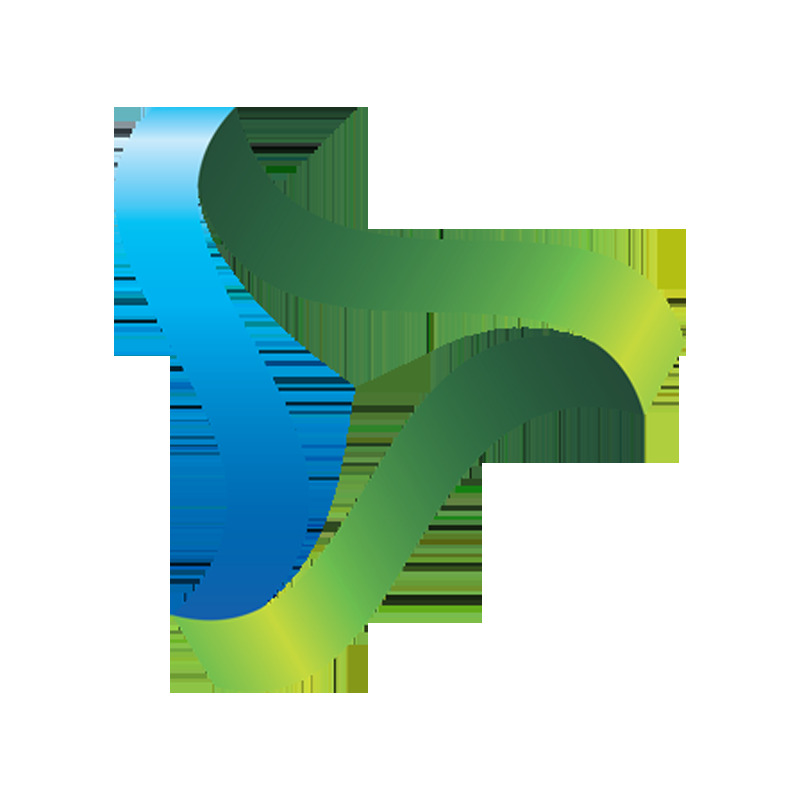 Low consumption & high energy saving. Incandescent lights take much more power than CFLs. 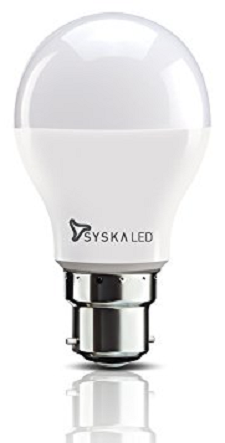 But CFLs take far more power than LED lights. In fact, if you replace an incandescent with LED, you will end up using 90% less power. And if you replace a CFL with an LED light, you will be using almost 70% less power.